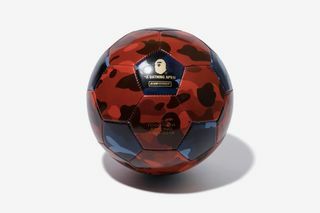 Key Pieces: The highlight is undoubtedly the red and blue all-over camo soccer ball. 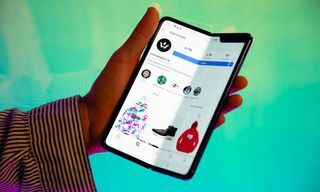 While you can certainly kick it about, if so inclined, you’d probably be better off displaying it in your apartment for all to admire. 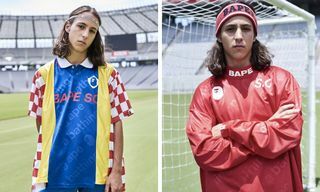 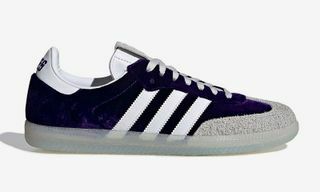 Editor’s Notes: BAPE is getting in on the World Cup action with its BAPE Football Collection capsule. 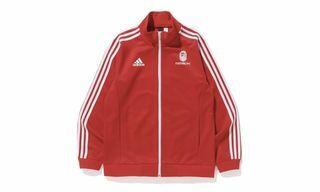 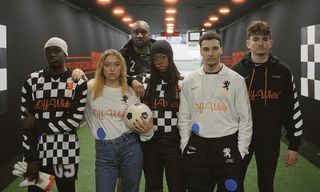 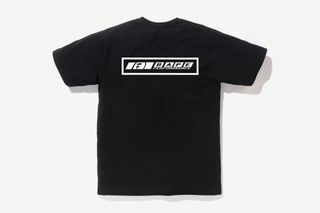 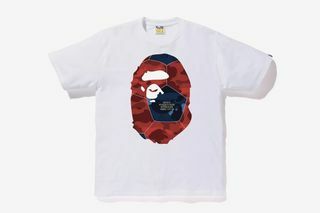 The soccer-inspired collection comprises two T-shirt designs in a choice of black or white and a football, all of which feature various BAPE logos and motifs. The football’s panels alternate between blue and red camo print, while golden accents in the form of BAPE’s signature Ape Head and “A Bathing Ape” and “Apes Together Strong 1993-2018” text give the accessory a touch of class. 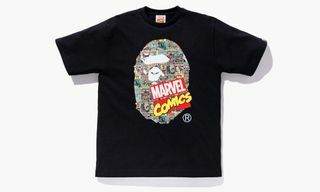 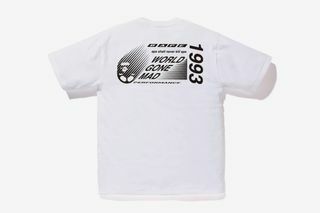 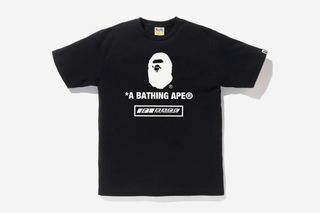 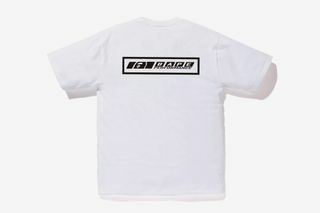 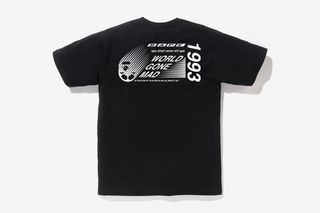 One of the Ape Head graphic tees features “World Gone Mad” and “1993” motifs on the reverse, while the other shirt’s Ape Head blends graphic elements from the soccer ball with a slightly racing-inspired “BAPE Performance” motif on the back. 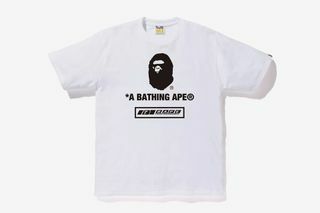 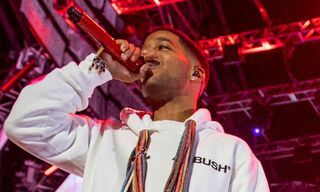 The same “BAPE Performance” graphic is also present on the front of the first tee. 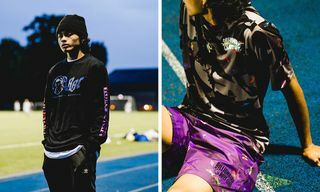 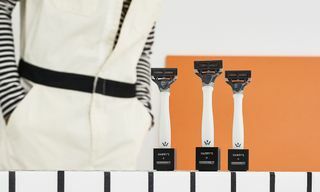 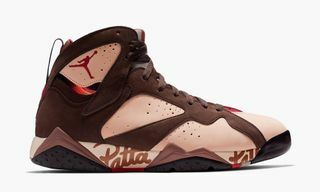 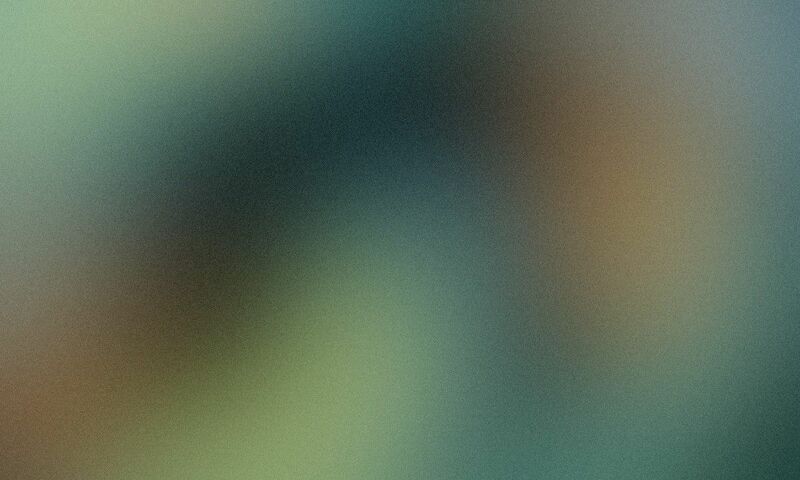 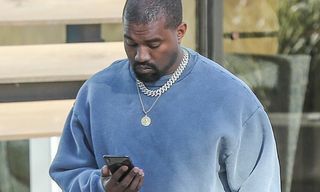 Flip through the collection above and leave your thoughts in the comments. 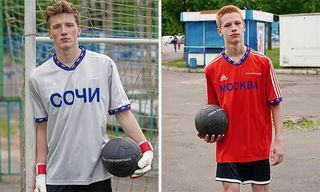 Next, check out the 10 jerseys we wish were part of the World Cup here.